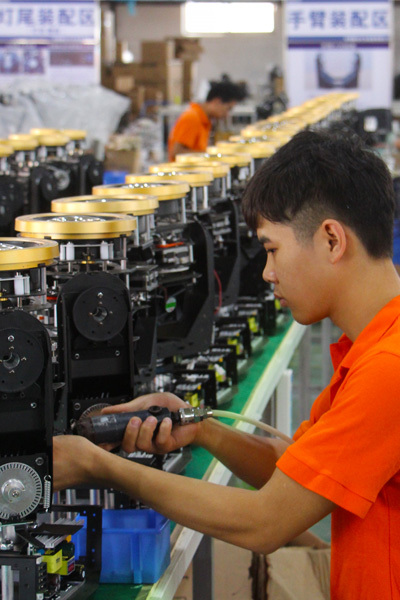 Kezun offers world class technology products engineered to each customer's unique needs. 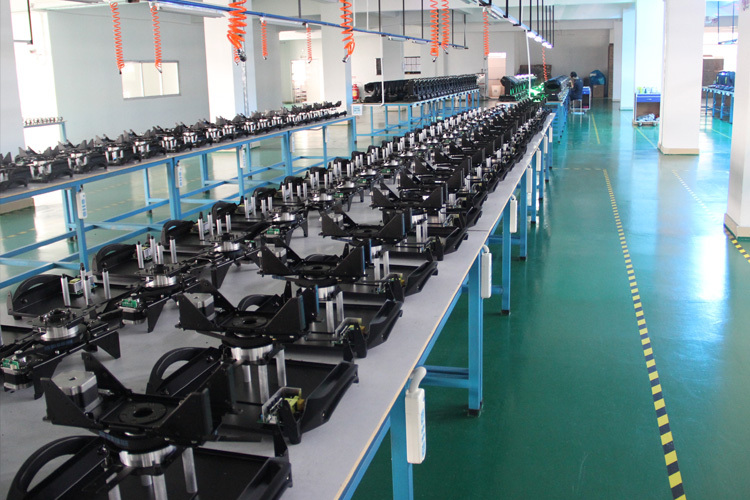 With its extensive resources and expertise, Kezun can supply simple turnkey solutions based on standard products or high-end customized solutions that satisfy stringent requirements. 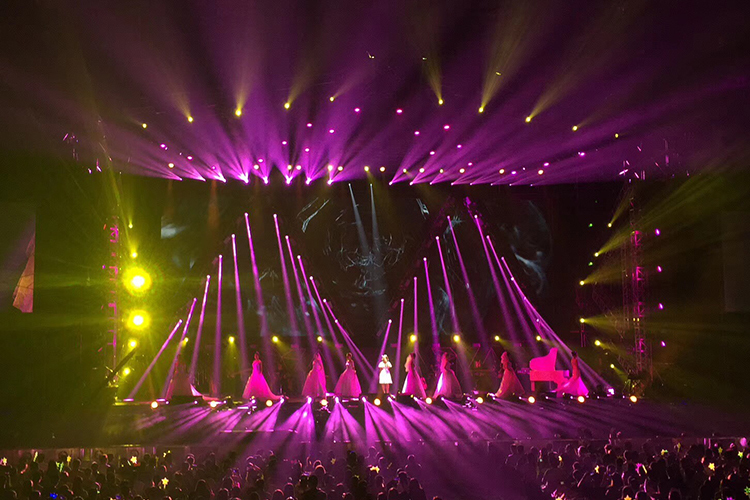 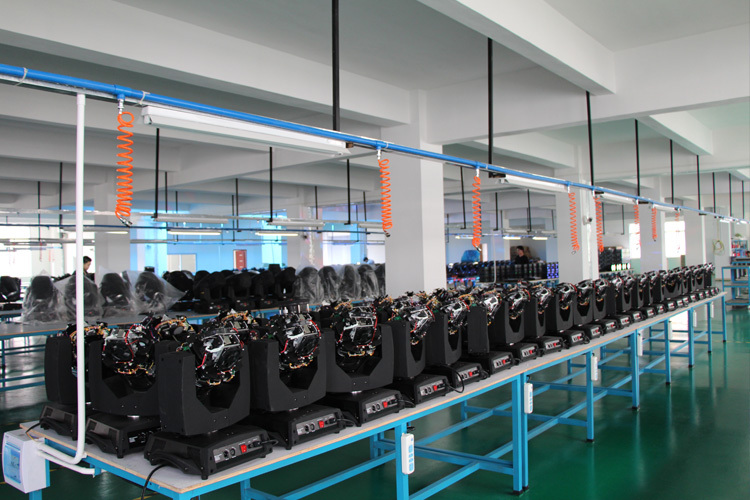 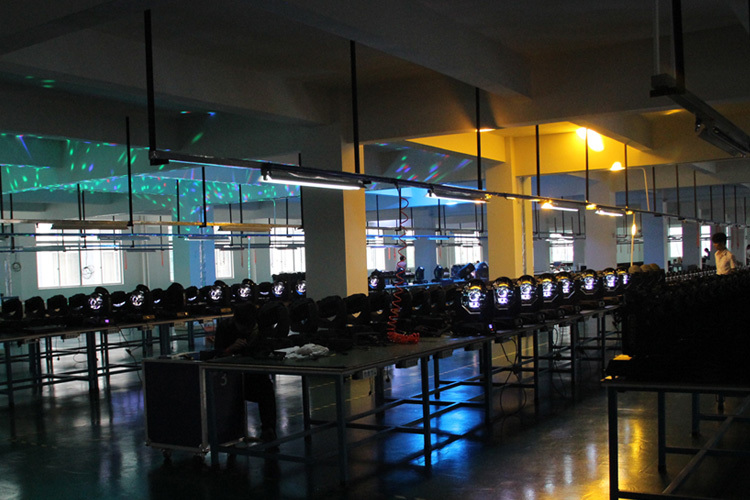 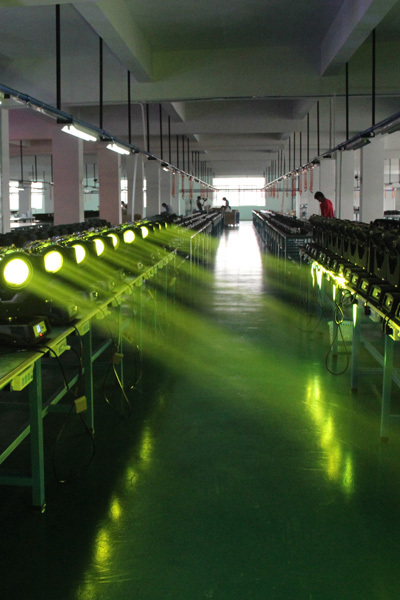 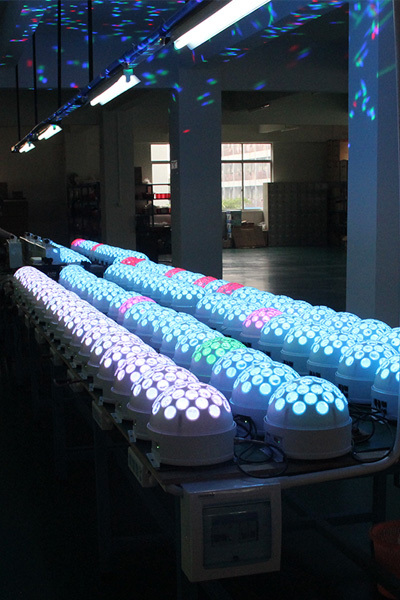 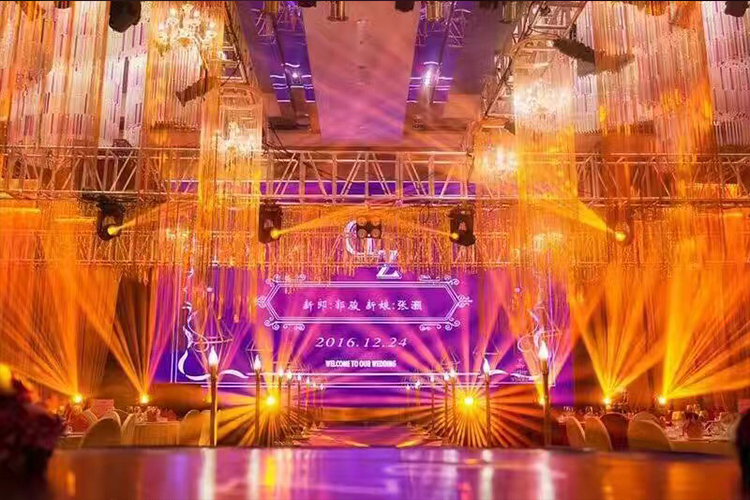 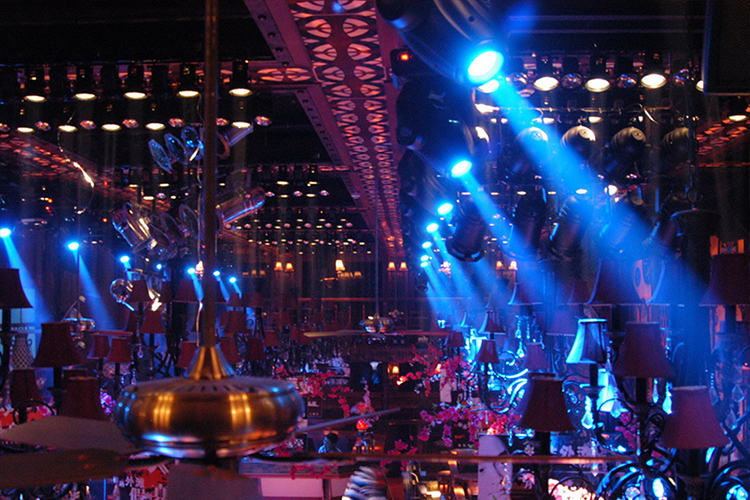 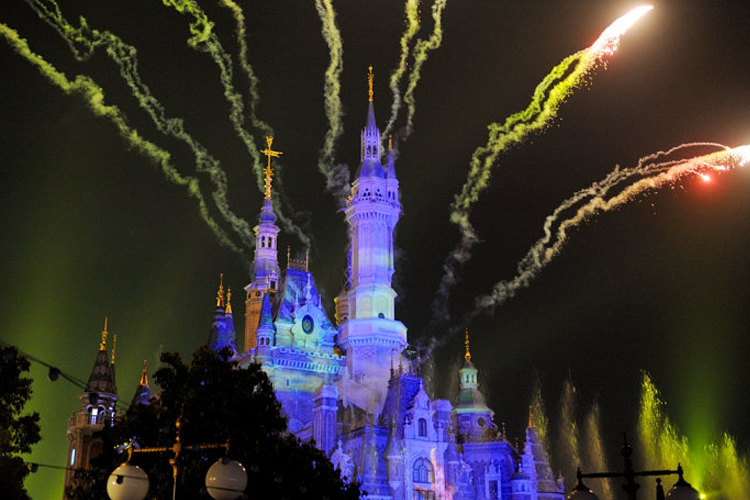 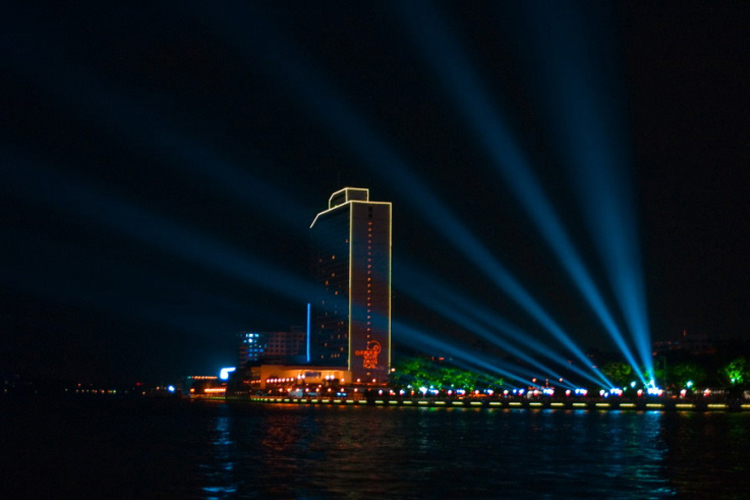 Founded in 2003, Foshan Kezun Stage Lighting Equipmnet Co., Ltd has over 16 years of stage lighting manufacturing experience in OEM & ODM. 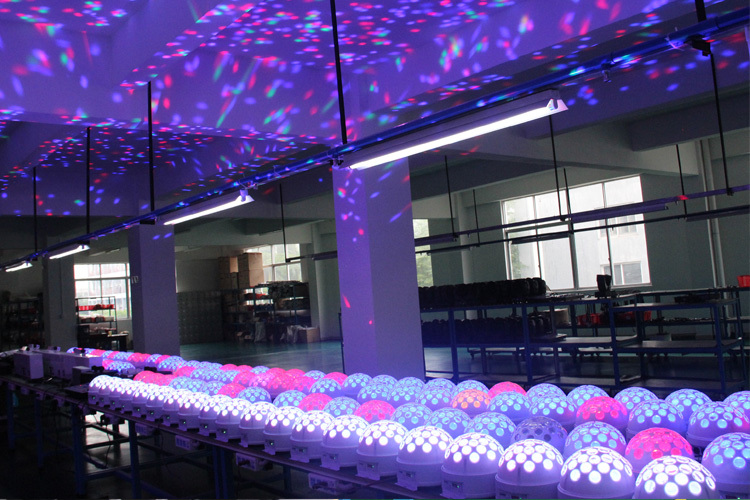 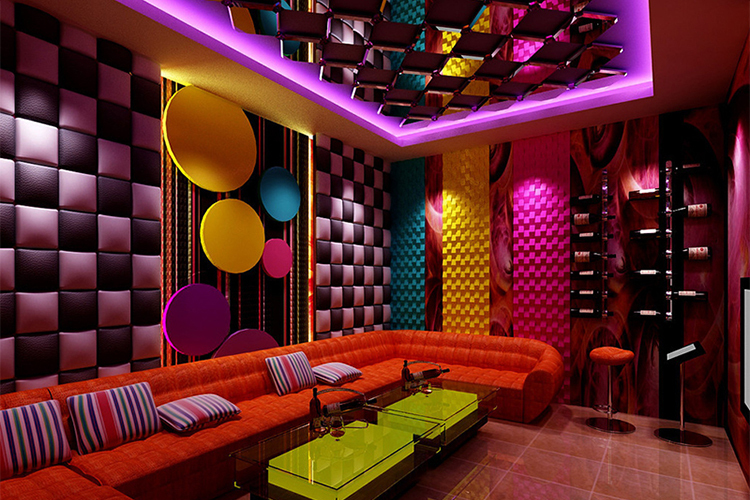 We are qualified to satisfy any project needs of our customers. 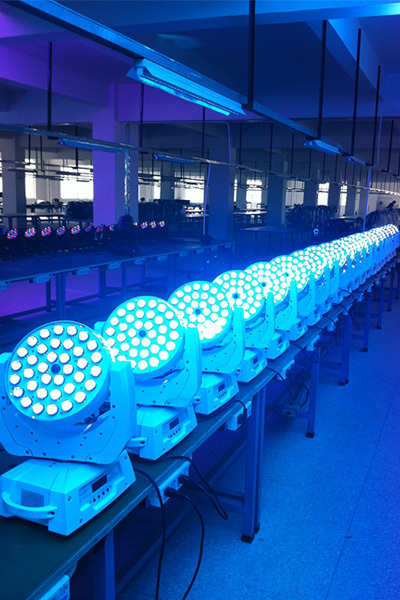 Where our light are used for?